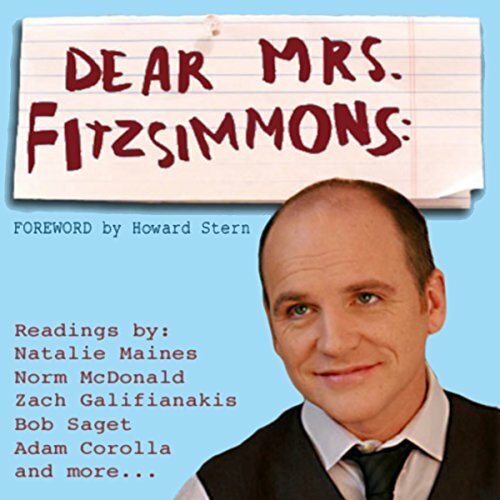 Showing results by author "Greg Fitzsimmons"
Greg Fitzsimmons reflects on his father and his own success. Greg is another veteran comedy-club performer. 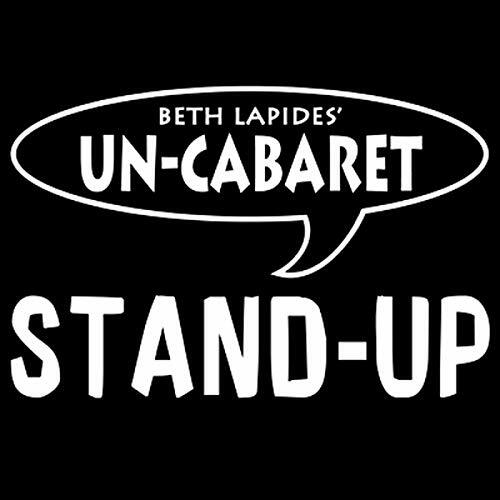 He's appeared frequently on the Late Show with David Letterman, Late Night with Conan O'Brien, The Tonight Show, and the Howard Stern Show. He's also a talented writer-producer who won four Emmys for the Ellen DeGeneres Show. Dynamic podcaster, writer, and all-around personality Greg Fitzsimmons has one of the most twisted personalities working today. 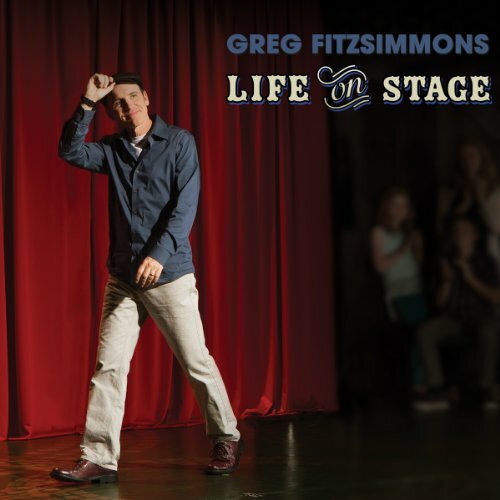 He hosts "The Greg Fitzsimmons Show," has won multiple Emmys for writing on The Ellen Degeneres Show, and is a frequent guest on Conan, Letterman, and the Howard Stern Show. Life On Stage finds Greg back in his hometown of Tarrytown, NY to give a cutting standup set of twisted life advice. 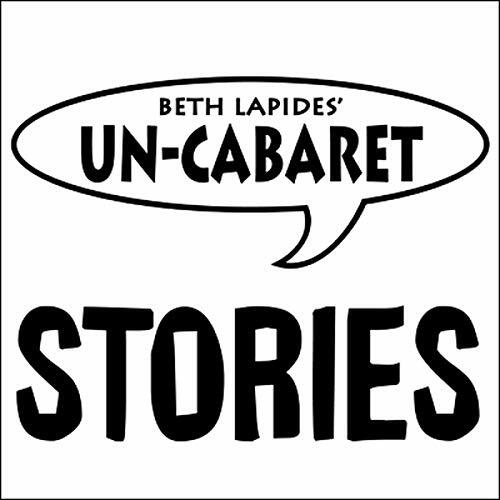 Nothing is off-limits in his advice for getting older, and stories of his life on and off stage in this live performance.